Life after grad school is rough, lemme tell ya. In some ways I brought it on myself. I took a job as the sole clinician in a busy family planning clinic. It's been a big adjustment. I doubt myself constantly every day. I worry about my patients. At the end of the day I feel totally drained. Or worse, last night found me having a good half-hour cry about it all. Every nurse practitioner I know says the same thing: "It'll pass". I think about quilting constantly but it's hard to do any during the week and still get an occasional workout, dinner with a friend, home-cooked meals and winning the war on dishes. I pulled out a bunch of strips from my scrap bag a week ago and organized them by color themes. I like having something to sit down and stitch together at the end of the night, even for five minutes, to feel like I'm sewing something. This is probably my favorite shirt in the world. I bought the shirt from a thrift store for $1, then added the flowers with free motion quilting. I had a piece of Paper Solvy underneath to stabilize while I stitched, and that stuff just washes away in water. The red fabric came from an old tee shirt. Wearing clothing I've "made" always feels so good to me. Let's be more specific: How to make a group quilt without losing all your friends when they learn what a crazy control freak you are. How to make a group quilt without going crazy or broke. How to make a group quilt without wanting to set fire to it afterwards. Using the scraps string pieced together for the borders meant that it didn't matter what different colors everyone used - they all blended together into a glorious riot of color. Another baby was on the way and I tried to take away another rule - the same size rule. This time I gave the contributors a choice: 9x9, 11x8 or 13x7 "squares". Additional participants had been drawn and I wanted to use the scraps a different way. Another success! In this fertile group yet another baby was due. Could there be another way to integrate the scraps from the various participants? Indeed! This time we went back to the squares for efficiency's sake and used a new theme: African animals. So, what should you know about making a group quilt? Be prepared for weird stuff. Have infinite patience. People have brought me squares constructed of corduroy, flannel, glitter fabric (ugh). They made squares with floppy stuff that stuck out over the edges. They brought me paper pieced squares with the paper still attached. They brought me squares that were too small. They sewed it on with fishing line. They sewed it on with embroidery thread. They hardly sewed it on at all. This may have more to do with the experience level of the quilters I worked with, but I assure you, you will ask yourself "WHAT??!!" more than once during the project. Be prepared to hate it vehemently when you first get all the squares. This appears to be just a necessary step in the process. You will be overwhelmed with despair. You will be certain the squares are all too different, too weird, too whatever, to work together in the quilt. Start sewing it together anyway. The most important part is coming up with the layout. 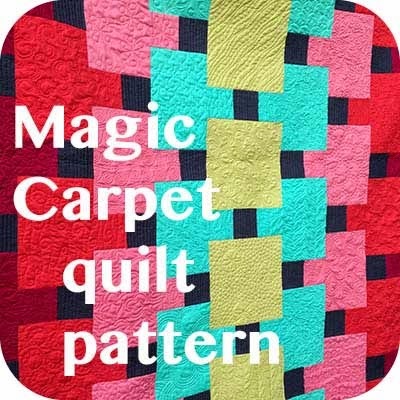 If you have a center square, like a nine patch layout, the most engaging, eye catching square should go there. Now swap all the other squares around to get the best balance. 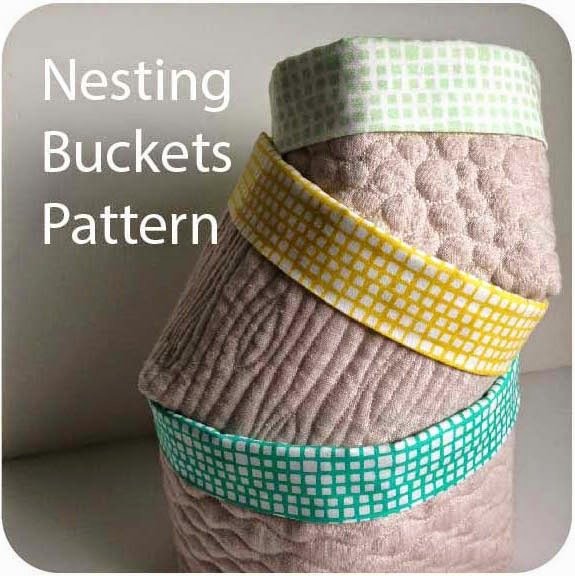 In other words, spread similar colors across the quilt. Spread the dark blocks, the light blocks, the strange blocks, across the quilt. Step back and stare at it. Rearrange it all again. Keep swapping blocks until you find an arrangement that brings all the quirky, different blocks together in a surprising harmony. If you like the scrappy border just cut all the scraps into strips of a minimum length (try 6-8"). Then sew them together with abandon. Or, use the scraps however they appeal to you. Adding the scraps will bring the quilt to life. Guerilla quilt, originally uploaded by wondertemp. That was almost the title of this blog. Wasn't sure I could live up to it, though! 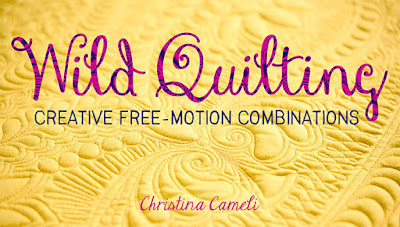 Nevertheless, guerrilla quilting is a term that I use regularly and I am slightly shocked that it hasn't caught on yet. 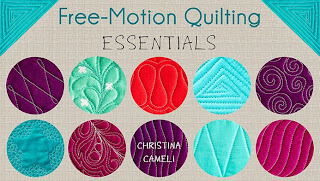 I use it to mean unconventional quilting that does not heed established ideas of what quilts are or how they should look. I use it to mean being resourceful and sometimes surprising. I use it to remind myself that small groups can make big change. When I'm quilting I am creating instead of consuming. When I resew small scraps instead of trashing them and buying new fabric, I am protecting my world. When I combine form and function I am nurturing the soul, which our world does not do enough. Quilting is my little act of rebellion, I guess. 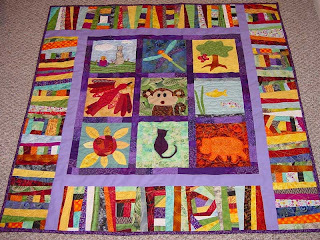 The quilt shown above was guerrilla quilted out the scraps of another quilt for a new baby. 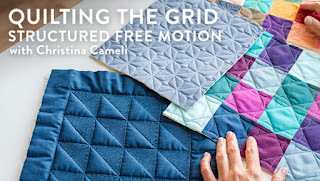 I'm getting pretty inspired seeing so many lovely free-spirited quilts on Sew, Mama, Sew that I'm dreaming up beautiful new projects to use my scraps on. But settle down there, sister! I still have a ton of Unfinished Objects to complete. I thought I'd post them to give you a taste and also so I can brag when I'm finished. This is the next in line. Another group baby quilt! The theme was farm animals. Looking pretty good so far. Scrappy border coming up. Here's a crazy strip pieced quilt that's already quilted. It's been that way for five months. What is so hard about adding a binding? This is ready to be quilted. It has been in this state for two years. It will be the biggest quilt I've done on my little machine so far, and I'm a little apprehensive. This is a few squares of an applique quilt based on my garden that I started 2 and a half years ago. I've decided on a layout. Now I just need to sit down and stitch it all together. houses, originally uploaded by wondertemp. 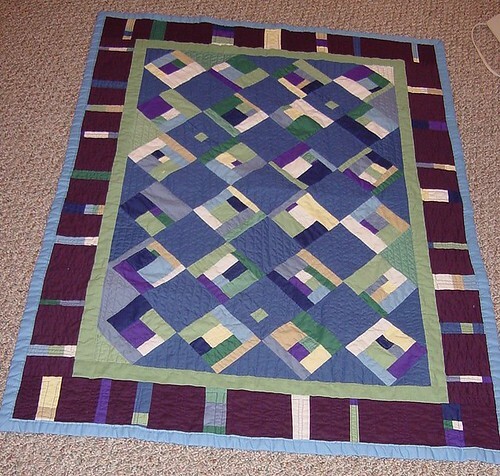 When I fell in love with the idea of quilting I was visiting my family in Arizona. My grandmother, a newly avid quilter at the time, sent me home with a 9x9 inch box with some of her quilting scraps. 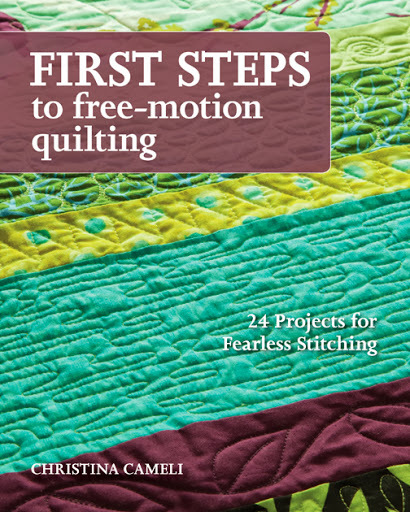 I borrowed a book from the library called Liberated Quiltmaking, by Gwen Marston. 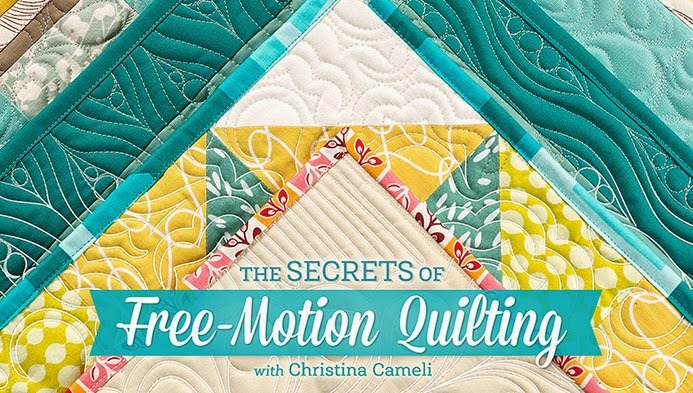 She makes quilts without patterns! I detest patterns. It was the perfect fit. 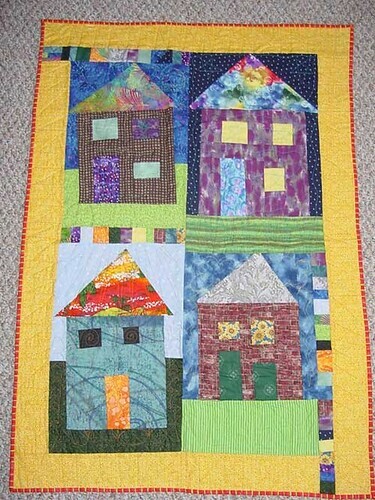 I supplemented grandma's scraps with some fabrics I had found at the Goodwill and made this little houses quilt. My very own idea was adding the scrappy strips and extending them to the border.